The FFSG works in conjunction with the Freshwater Biodiversity Unit (part of the IUCN Global Species Programme). 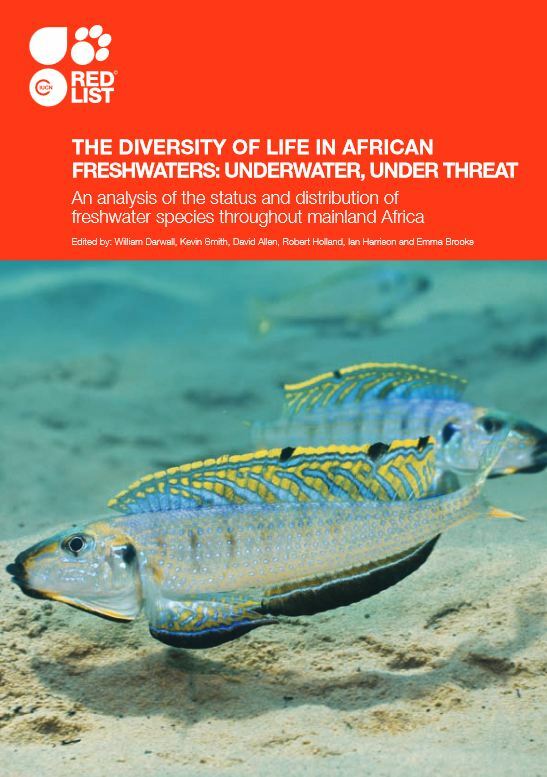 One of the key areas of involvement is assisting with regional assessments of freshwater biodiversity, which provide a factual basis for efforts to conserve and manage freshwater biodiversity. 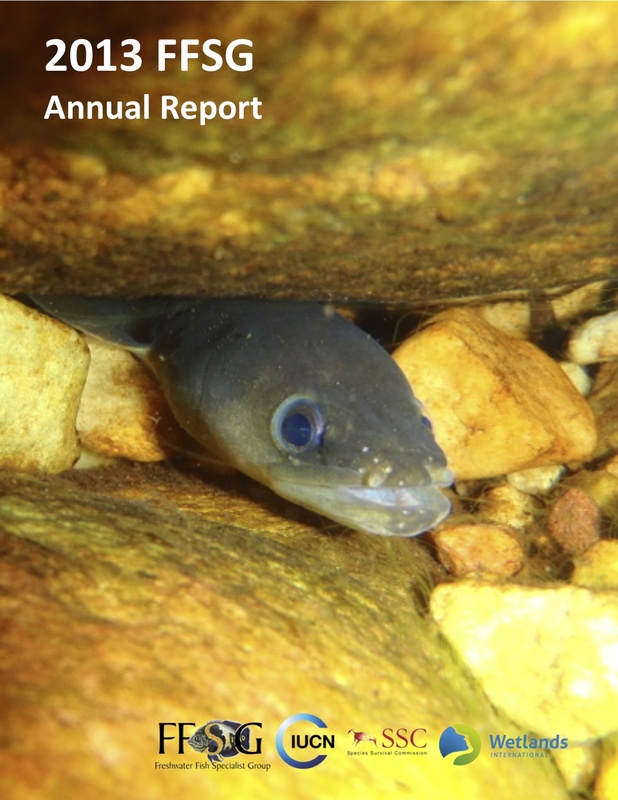 FFSG members have contributed to all regional assessments to date and several comprehensive assessments have been completed; all including freshwater fishes. The aim for the future is to carry out this work on a global scale. The Report covers the main activities and outputs in 2015, and indicates directions for progress in the future. 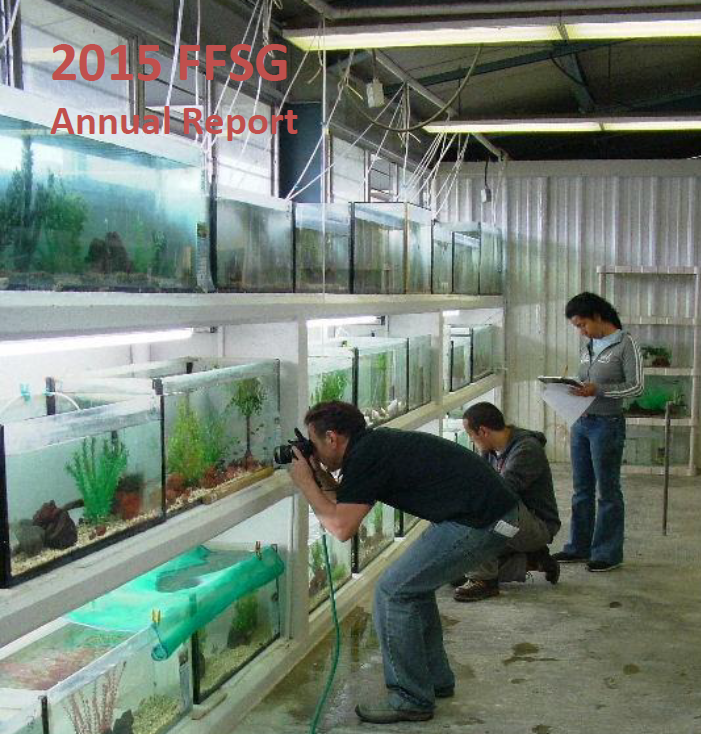 The Report covers the main activities and outputs in 2014, and indicates directions for progress in the future. 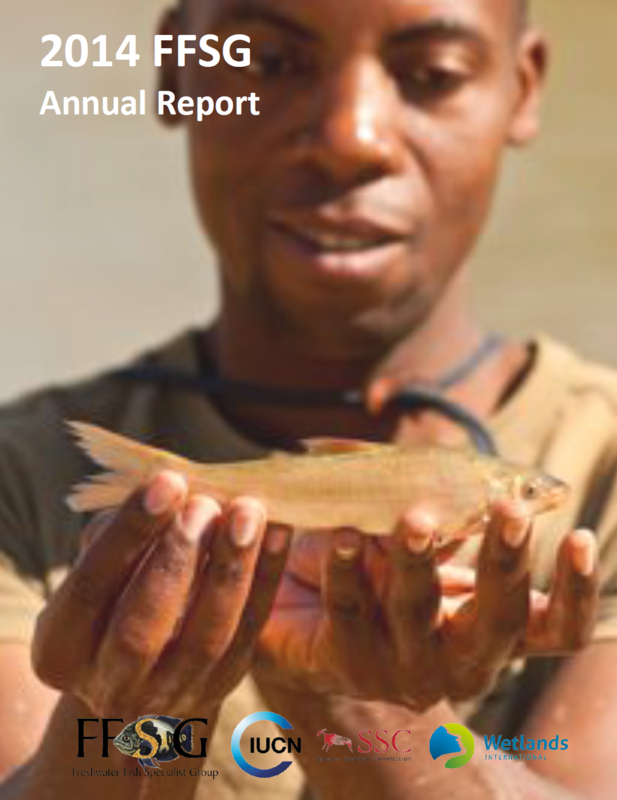 The Report covers the main activities and outputs in 2013, and indicates directions for progress in the future. 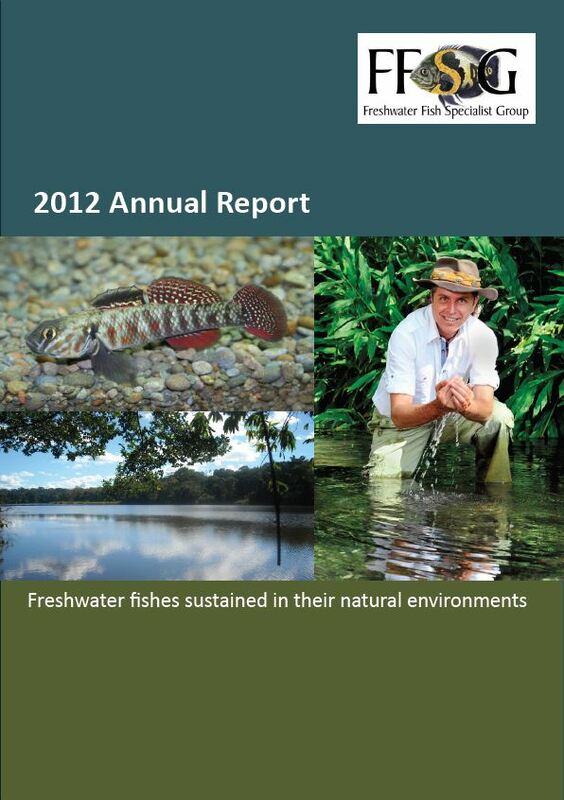 The Report covers the main activities and outputs in 2012, and indicates directions for progress in the future. Resources are also available to assist with understanding the IUCN Red List; the categories and criteria, classification schemes, assessment process and more, on the IUCN Red List website. * Manual, published by Wetlands International, about firsheries management and good practices for large rivers in South America. Currently, the document is only available in Spanish, but will be translated into English soon.